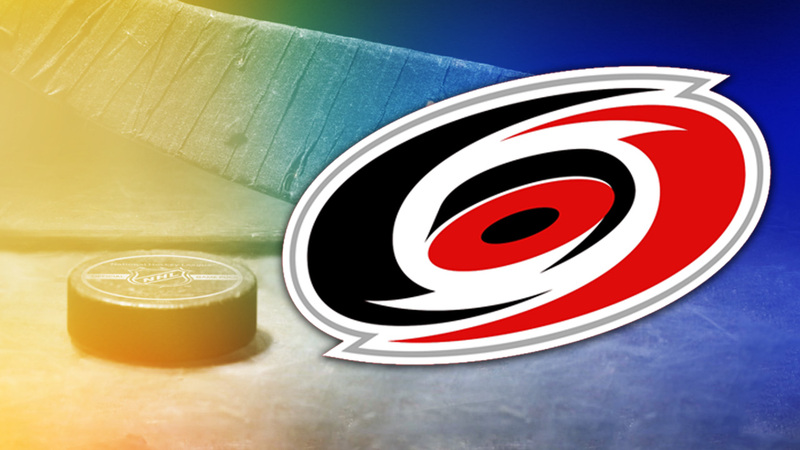 Hurricanes sold: What does it mean for Raleigh? Dundon is just 45 years old, but worth a bucketload of money thanks to his foresight in the business of subprime auto lending. For more on his background - this Dallas Morning News article is required reading. He's a major stakeholder in TopGolf (which is an amazing thing that needs to be in the Triangle). Karmanos, who originally purchased the franchise in 1994, will maintain an equity stake in the team. In 1997, Karmanos relocated the team to North Carolina, where the Hurricanes lifted the Stanley Cup in 2006. So what are Dundon's intentions for the team? How much does he know about hockey? And - will he pay more for players to make the Hurricanes good again? Answers: To buy them. Beyond that, I don't know. I have zero idea. I sure hope so. I’m really curious to see what kind of persona Dundon has in a press conference situation. Was very guarded today, for obvious reasons. Clearly - the primary concern for hockey fans here is that the team would stay in Raleigh. The approval of a purchase agreement is the first step here. The formal vetting of Dundon as an owner is next. That should really be a formality. There's a new boss coming to town. The Canes are entering a new era. Let's hope it includes the playoffs.